Lake Charles Filtration offers and distributes a wide range of Coalescing Filters for all applications. These types of filters are mainly used for separating emulsions into their various components through several processes. 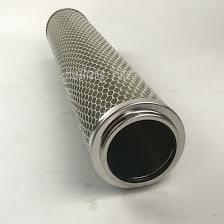 These elements are mainly designed for natural gas, instrument air, compressed air, and compressed natural gas.